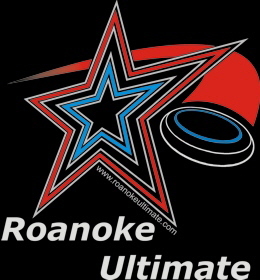 Roanoke Ultimate is participating in the seventh annual Roanoke Go Outside Festival an annual event to encourage healthy and active outdoor recreation in the Roanoke Valley. GoFest runs from Friday October 12 to Sunday October 14, 2018 at Rivers Edge Sports Complex and locations throughout the Roanoke Valley. Ultimate (Frisbee) event will include am open tournament. Current limit is 5 teams.